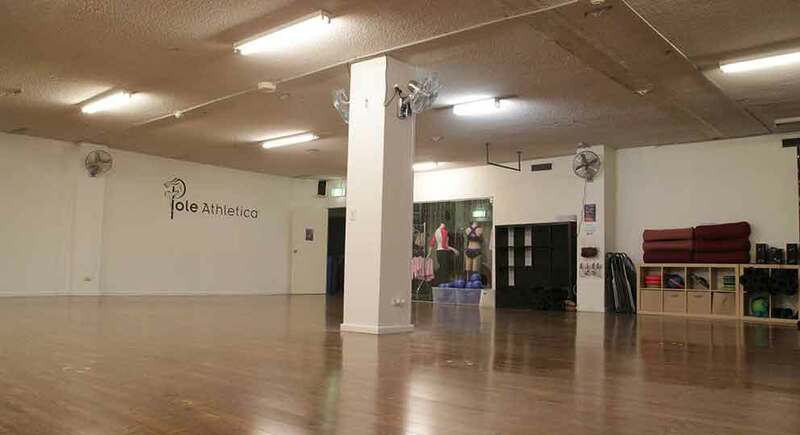 Our gorgeous studio is conveniently located in Surry Hills and is only a five minute walk from Central Station. 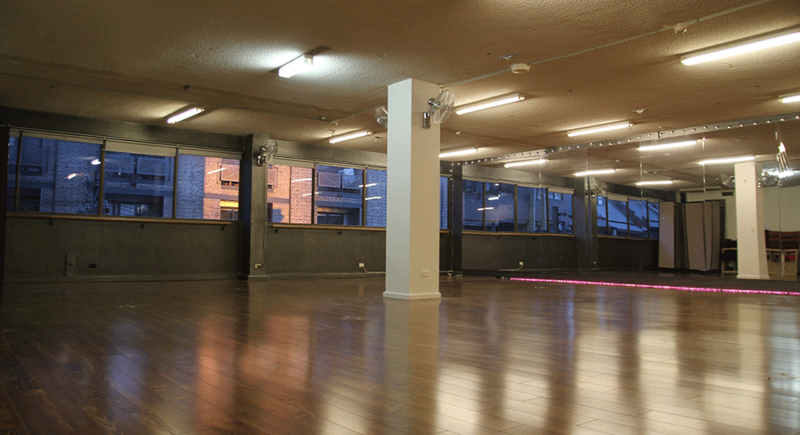 Featuring polished floorboards, mirrors, ballet barre, Sonos sound system and natural light, this space is perfect for rehearsals, photo shoots, workshops, preparing for a salsa or ballroom competition or any other event you might have in mind. The studio is available for hire Monday to Friday from 9am to 5pm. For venue hire outside of these times please contact us. Running workshops & short courses, private lessons, dance exams, company/brand Filming and/or photo-shoots, conferences, professional auditions, filming for T.V productions or Commercials/TV ads, photoshoots for commercial products e.g Ads + TV shows, fashion & apparel photo-shoots etc..
We require payment at the time of booking to secure and confirm a booking. For more information on commercial hire or to book a space please call 02 9281 9332 or contact us.